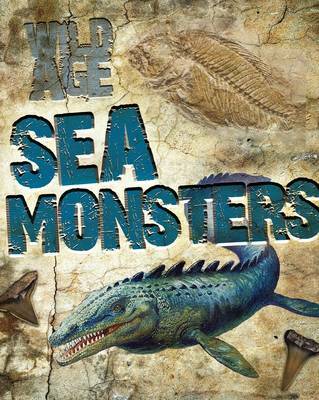 This title helps you discover the amazing prehistoric creatures, from jelly monsters to giant sharks, that roamed our seas before and during the age of the dinosaurs. Are you ready to take a walk on the wild side? This title features specially commissioned artwork. 'Wild Guide' contains statistics of every creature, as well as little-known facts about prehistoric creatures.